Boston Mobile Sandblasting will take care of your residential sandblasting job! For residential buildings we have many different specialized services for your individual needs. These can be requested by you the customer or we can use our on the job expertise to decide what is right for you sandblasting job. Pressure washing – With pressure washing, uses water, chemical detergents, all at pressures from between three thousand pounds per square inch to over forty thousand pounds per square inch in water jet blasting. Water and whichever mixture they choose to use which more than likely will be made of some chemical detergents are forced into small places, cracks and seals which could lead to problems. 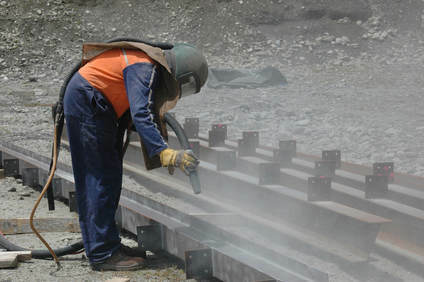 Dry Sand blasting – this method uses a wide range of materials at pressures between 100 pounds per square inch and up to 150 pounds per square inch. The material used includes sand, glass, black beauty, recycled materials, slag and even metal blast. Either way what we use will meet with your approval. 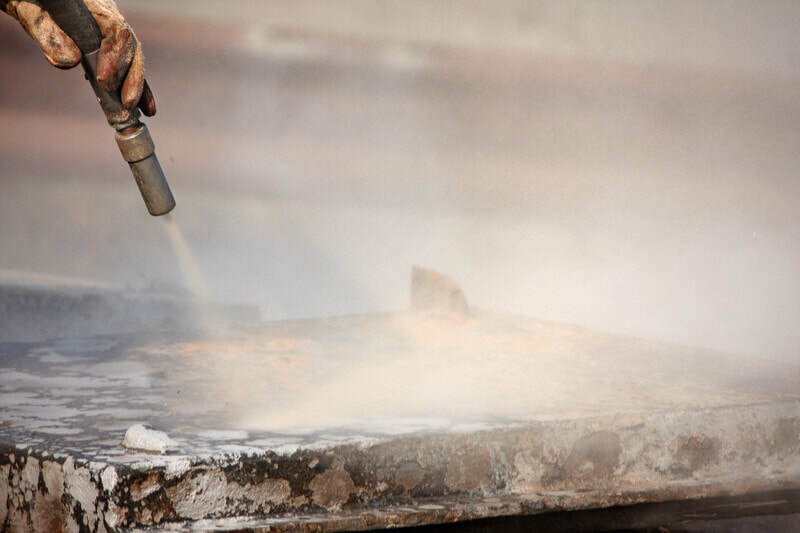 Traditionally we use sand blasting in a dry environment, with our expert team making sure to properly clean up any dust or residue. 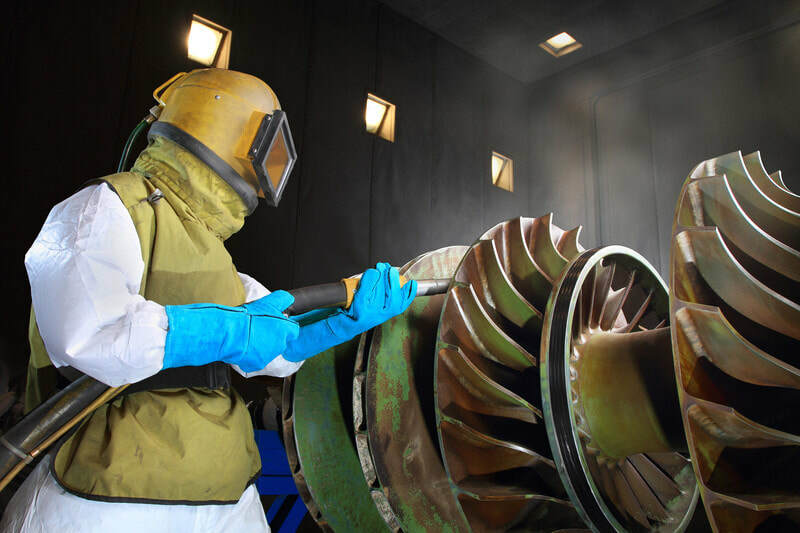 This may include tenting a closed work space as is necessary so we can contain the dust that moves around and prevent it from coating other objects within the surrounding work area. 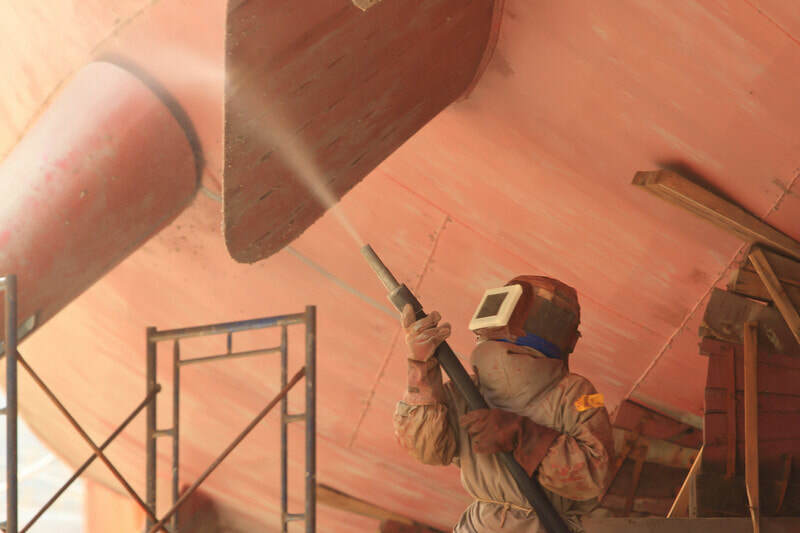 ​Our sand blasting team will work to prevent leaving a layer or dust on whatever surface is being restored and requires another therefore avoiding another level of cleaning before paint or coatings can be applied and saving you money. Let us show you why we are the best in Boston as sandblasting!